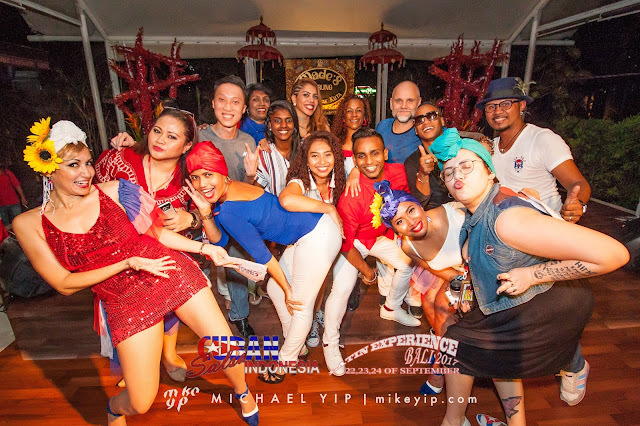 Salsa-lah 2017 is back with another edition and this time, was held at the Royale Chulan The Curve hotel in Mutiara Damansara. Below are the photos and videos of the festival as captured from the day I got to the Salsa-Lah venue. If you missed the festival, here's a highlight of what happened at the event! Performance Videos can be viewed here! From all the performances, which is your favorite? How to earn money from your content on Facebook, esp video! On Wednesday, Facebook released a post with guidelines on what publishers and what content can earn money from sharing to or posting on the site. Making money from Facebook includes content sponsored by a brand, sites featuring ads from Facebook Audience Network, ads in Facebook Instant Articles, or ad breaks in Facebook videos. There's also a new tool to update publishers if their content is disabled from advertising. You can then appeal within the system directly on the site. A step forward in terms of transparency for publishers to take immediate actions. Along with this update, Facebook is cracking down on fake news as well, Pages that repeatedly share fake news by third-party checkiers will no longer be able to participate in revenue programs, this along with the fact that Pages that share fake news will not be allowed to pay for promoted posts on News Feed. Publishers making money from Facebook is, as always, a work in progress. 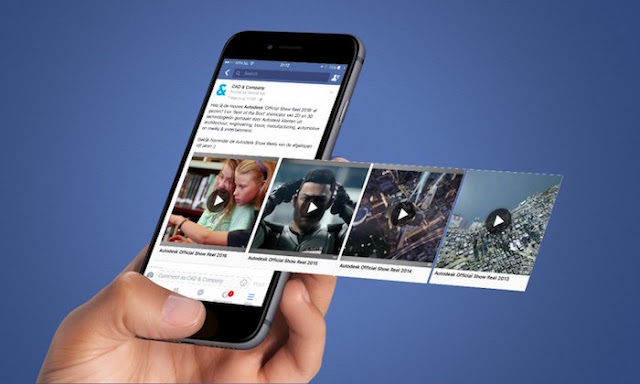 Facebook is instituting its new feedback loop to videos with ad breaks first and later expand the effort to Instant Articles. Hopefully, soon, they'd allow more pages and profiles to join the ranks of those who has started to earn from posting contents on Facebook. Is your page getting monetization from Facebook? Don't let the big hoo-haa that is going around scare you. Google Drive, the desktop (pc/mac) app is going away, but the service itself is basically intact and not going anywhere. So if you use the service via your web browser, then you won't notice much difference. But if you rely on the desktop app, you might want to download the Backup and Sync and start familiarizing with the app before GD app goes completely offline. Google Drive for Mac/PC will no longer be supported starting on December 11th, 2017, and it will shut down completely on March 12th, 2018. The real motivator behind the Drive app’s deprecation is a push to move enterprise users over to the new Drive File Stream app. Launching on September 26th, File Stream is intended to be used as a sort of collective hard drive for teams and organizations. All files are kept in the cloud and can be edited from anywhere. Say, for example, you’re a designer—you wouldn’t be downloading that PSD file, opening it in Photoshop, making some changes, saving it on your hard drive, and then re-uploading it to the cloud. Instead you’ll just open it straight out of File Stream and save it in the same place. Team Drive editors won’t be able to edit their Team Drive files when they’re opened in Drive File Stream; they’ll only be able to view them. To edit these files, they’ll need to open them in Drive on the web. 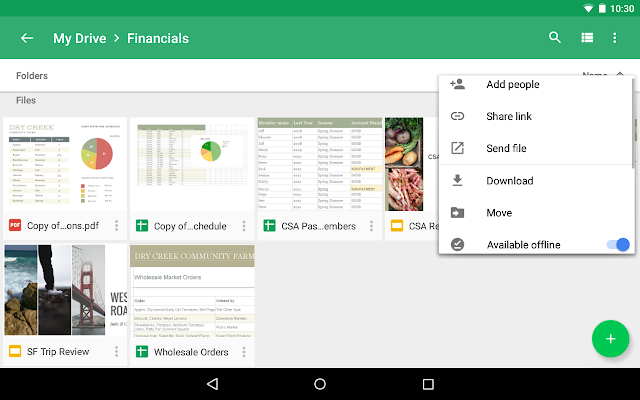 For more about the updates, check out the GSuite's post about it.